When I was in ninth grade during the early Eighties, my friends and I were often bored in English class. In order to kill time, we would pass around notes. We would often ask NFL questions: Who will lead the NFL in passing touchdowns—Dan Fouts or Danny White? Who is the best running back—Earl Campbell or Walter Payton? Are the Eagles or Cowboys the best team in the NFC? We never got caught, and I have fond memories during silent reading answering the inquiries. We organized our first fantasy football league the following school year and did all of the scoring by hand on notebook paper. During the dark ages of alternative-reality football, we sometimes had to wait until the Wednesday papers for the box score from Monday Night Football to see who won. 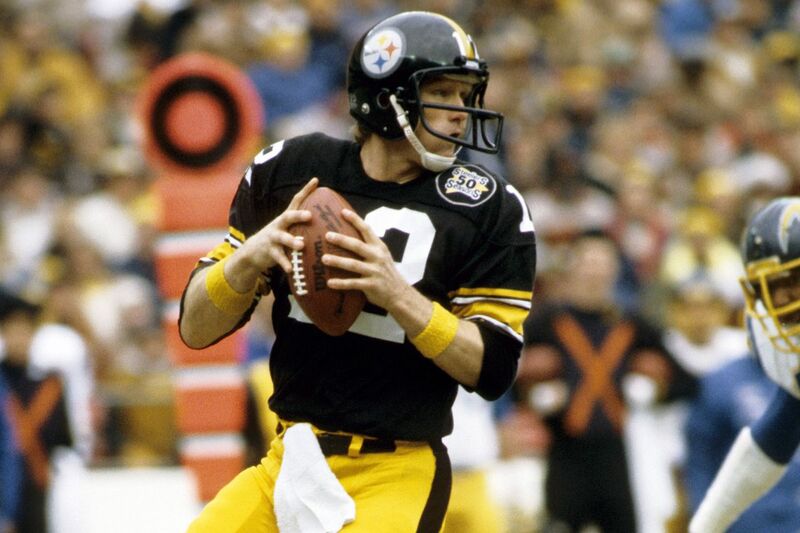 In 1981, my first three players drafted were Walter Payton, Terry Bradshaw and John Stallworth. I plucked Broncos’ wide receiver Steve Watson off the waiver wire, and he became one of my favorite players with 60 catches for 1,244 yards and 13 touchdowns. If my memory serves me well, I finished 7-7 and failed to make the playoffs. Unfortunately, the league folded, and I did not play again until 1989. Little did I know that passing those notes were a prelude to my addiction with fantasy sports. And now, I like to take my life-time knowledge of the NFL and apply it to season-long prop bets. On the DFSDudes Podcast, my partner, Chris Cichon, and myself have done a weekly segment (Pro-jections: Props, Tops and Flops) looking at some of our favorite bets to put down some extra cash. For your perusal, I have listed all of the bets that I am confident in this season…enjoy the projections, numbers and analysis for the upcoming campaign. Go win some money! In four seasons, Derek Carr has averaged over 25 touchdowns, and in 2015 and 2016, tossed 32 and 28 aerial strikes in back-to-back campaigns. The Raiders’ offense will be improved under new Coach John Gruden, and Carr easily completes 28 aerial strikes while playing from behind with a Mack-less defense. I’m shocked that this proposition has not moved during the past two weeks. Already sidelined for the opener against the Falcons, Carson Wentz does not appear likely to play the first two games of the season, and there is no way he exceeds 4,000 yards in 14 games. There are injury concerns with the Colts signal caller, but the potential return on investment outweighs the risk. Indianapolis does not employ a stud in the backfield, and an improved offensive line foreshadows lots of passing by Luck. I’ll take the longshot bet on the veteran pitcher to lead the NFL in passing yards. Note: When we recorded DFSDudes highlighting the Luck prop, Vegas had it as +2000. In three seasons, Jay Ajayi has averaged 777 rushing yards with a career-high 1,272 in 2016. Coach Doug Pederson rotates backs and assigns different roles to each. Ajayi did not practice last week and will likely be listed as questionable for Week 1 against the Falcons. It seems nearly impossible for the former Boise State star to exceed 975 rushing yards. While I am not targeting Lamar Miller in fantasy leagues, I have to be open-minded about prop bets on the board. In Miami, Miller scored 19 times in 2014-15 and recorded 12 touchdowns during the past two campaigns in Houston. RPOs near the goal line with Deshaun Watson and Miller are going to be difficult for opposing defenses: Miller easily scores eight touchdowns in 2018. Only two players scored double-digit touchdowns last season, and the Cardinals’ offensive line is not an impressive unit. I’ll go against the consensus and take the under on rushing touchdowns for the Arizona superstar. All offseason, I have been the conductor on the Amari Cooper Hype Train. I am not getting off now. With Khalil Mack being traded, the Raiders defense lacks playmakers, and the game script will benefit the Raiders’ passing game. Leading the NFL in receiving yards is a dart throw in a dim bar after a night of drinking, but I like the odds of hitting a bullseye. The popular narrative states that Odell signed a big fat new contract and will not push himself during the season. False! The Giants gamebreaker is one of the best receivers in the NFL, and opened his career with three consecutive seasons with double-digit touchdowns (12, 13 & 10). He easily replicates those totals again. Many fantasy experts project a return to Pro Bowl form for Demaryius Thomas in Denver with Case Keenum behind center. Last year, Thomas caught passes from the three stooges (T. Siemian, B. Osweiler and P. Lynch) and still nearly eclipsed 1,000 yards. I expect the Broncos' offense to be more dynamic in 2018, and Thomas exceeds 1,050 yards for the sixth time in seven seasons. I’m stunned at how low Michael Crabtree’s projected receiving yards are this season. The veteran playmaker is the alpha dog in the Ravens’ passing game, and most likely leads the club in targets and catches. I love this prop bet in 2018. Simply, there is no way Devante Parker sees enough targets to exceed the proposition bet on receiving yards. In my pre-draft rankings, I ranked Harold Landry fourth among my edge rushers and mocked the Titans taking him in the first round. Tennessee bypassed the former BC star with the 22nd pick, but selected Landry 41st overall in the second round. Coach Mike Vrabel and Defensive Coordinator Dean Pees, the former Ravens’ coordinator, will put pressure on the quarterback, and Landry will record double-digit sacks as a freshman. While the masses are likely to place a bet on Giants RB Saquon Barkley, I’ll pivot to Freeman in Denver. He is the best runner in the backfield and likely displaces veteran Devonte Booker within the first three weeks of the season. 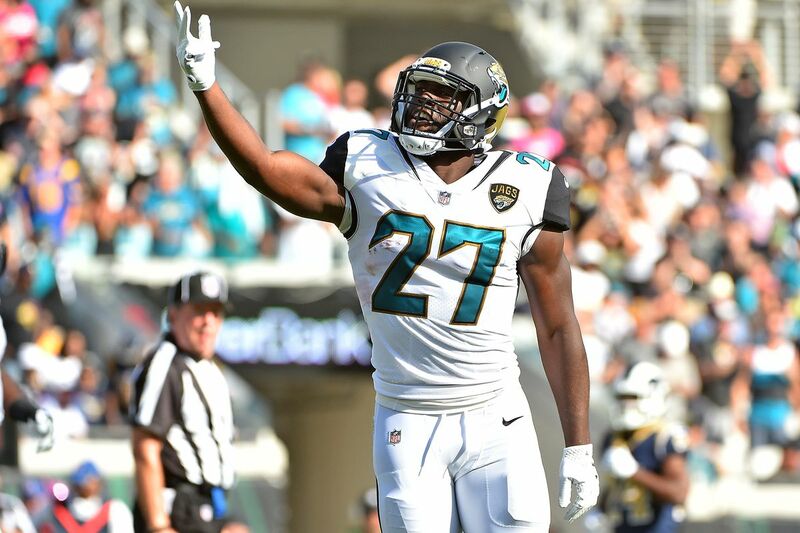 I project that either Elliot or Fournette will lead the league in rushing and possibly guide their teams to the playoffs. I only bet on season-long proposition leaders when the odds provide a huge return. I’ll place a wager on both stud ball carriers this season. The Giants have too much fire power on offense not to average over 25 points per game, and the defense is good enough to slow opposing teams. A poor offensive line and an unimpressive collection of quarterbacks foretells a disastrous season in Buffalo. A future Hall of Fame quarterback, a dominate offensive line, explosive player makers on offense and a nasty defense all add up to an NFC South Championship and 11-12 victories. The Dolphins roster looks line one of the worse in the NFL, and I do not expect Adam Gase to survive as coach in Miami.